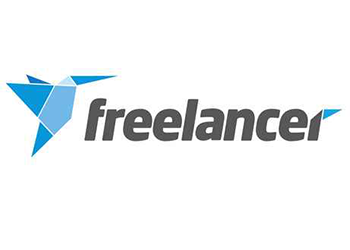 I am writing again on about Freelancer. In the past 6 parts I wrote on about freelancer from the beginning to guide the newcomers/beginners. Those who missed the previous parts can check them here. Now come on the today’s topic. 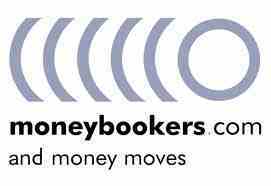 Some common problems and solutions of Moneybookers! How to win a project quickly from Freelancer before project period ended?